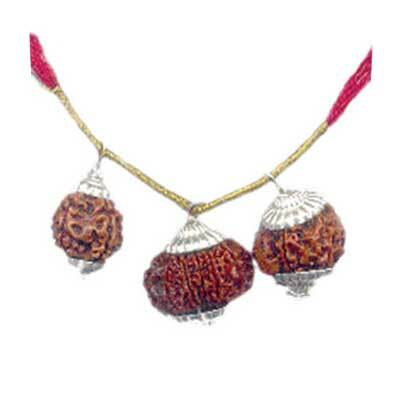 Introduction: This Kavach is prepared by the combination of Thirteen Faced Rudraksh, Five Faced Rudraksh and Ganesh Rudraksh. 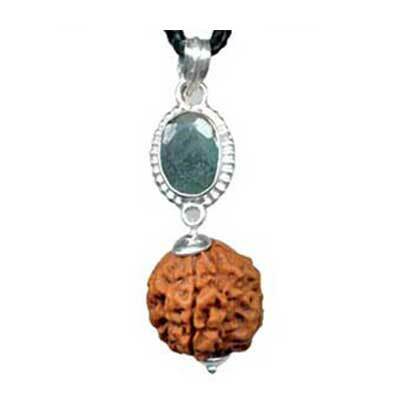 The 13 Faced Rudraksh is symbol of Vishveshwar and eliminates all hurdles in progress. 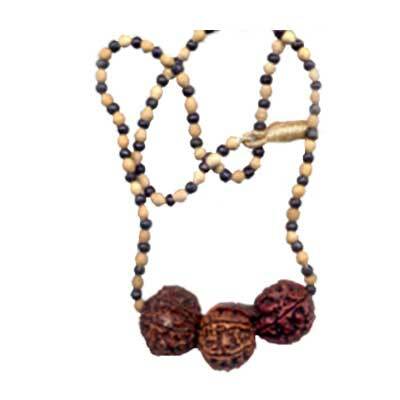 The 5 Faced Rudraksh represents Maharudra and shields the wearer from bad luck, curses and heat. 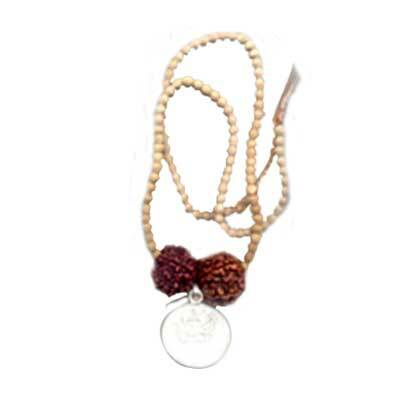 Ganesh Rudraksh is like the deity Lord Ganesh and is capable of removing all barriers in the path of progress. 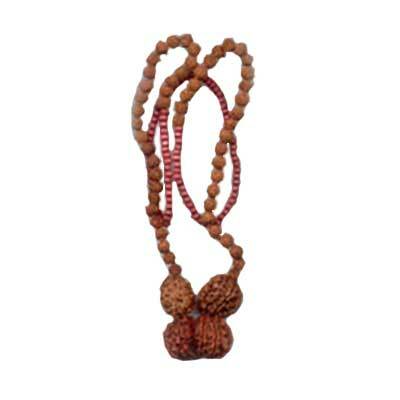 No wonder, wearing of this rudraksh removes all hurdles instantly in life and work.